Bonjour! 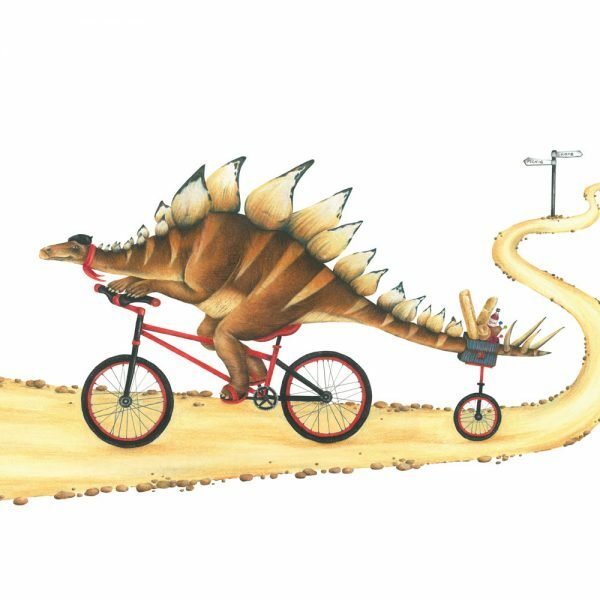 This French stegosaurus is sure to delight all dinosaur lovers with his 3 wheeled bicycle and patisserie delights. 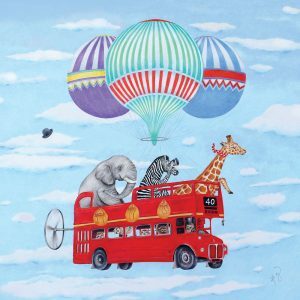 This print comes in 1 size: 12″ x 16″. Each print is hand signed.